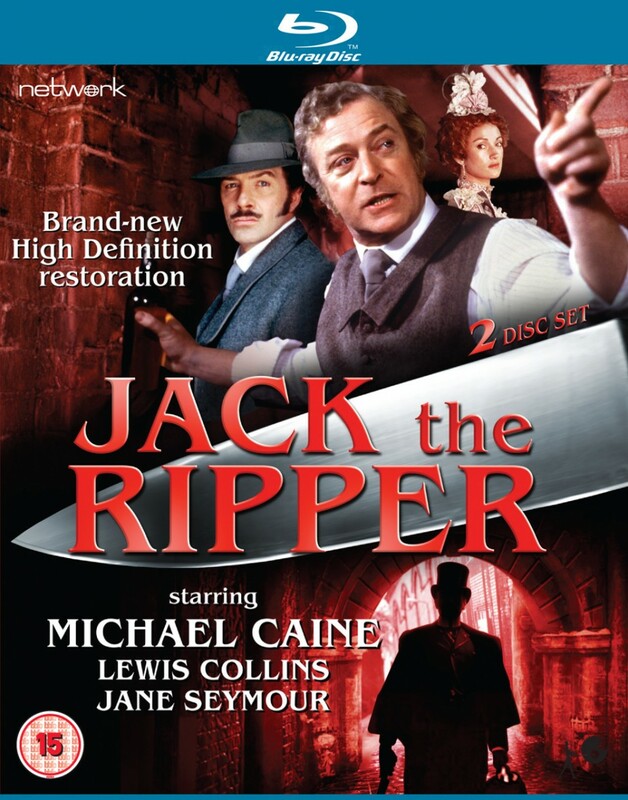 Michael Caine heads a star-studded cast in this acclaimed, Emmy and Golden Globe-winning dramatisation of the hunt for the notorious serial killer who preyed on the prostitutes of London's East End. 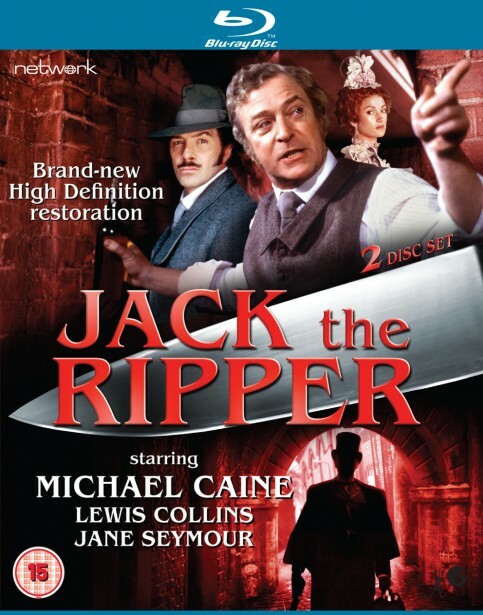 Made for the 1988 centenary of these infamous murders, the production team were granted unprecedented access to Home Office files on the Ripper case – the resulting two-part miniseries winning Caine a Golden Globe award for his portrayal of the dogged Scotland Yard detective Frederick Abberline. 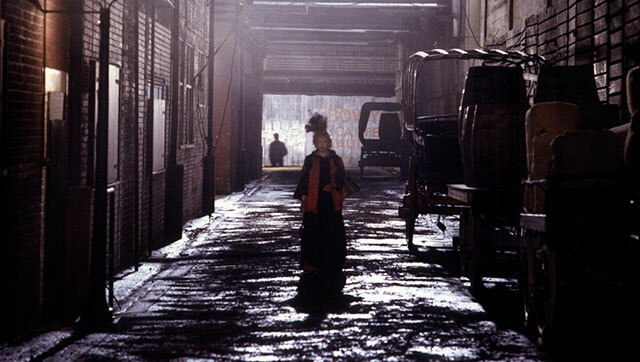 Jack the Ripper is presented here as a brand-new High Definition restoration from original film materials, in its original aspect ratio. 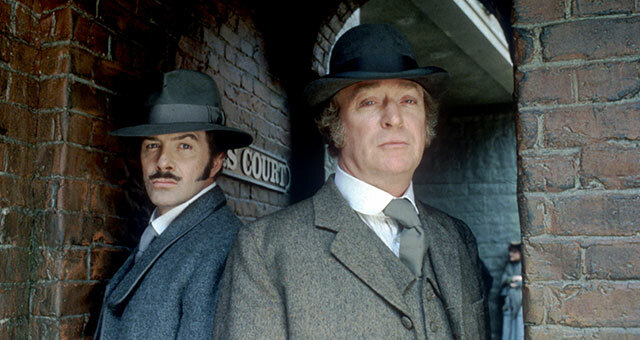 In the autumn of 1888, Chief Inspector Abberline is sent to investigate the murder and mutilation of a prostitute. Others soon meet the same fate, and a press frenzy ensues. With "Jack the Ripper" terrorising London and both police and outraged public clamouring for a swift conclusion, Abberline and his partner, Godley, work doggedly through their list of suspects – more than one of whom has royal connections.